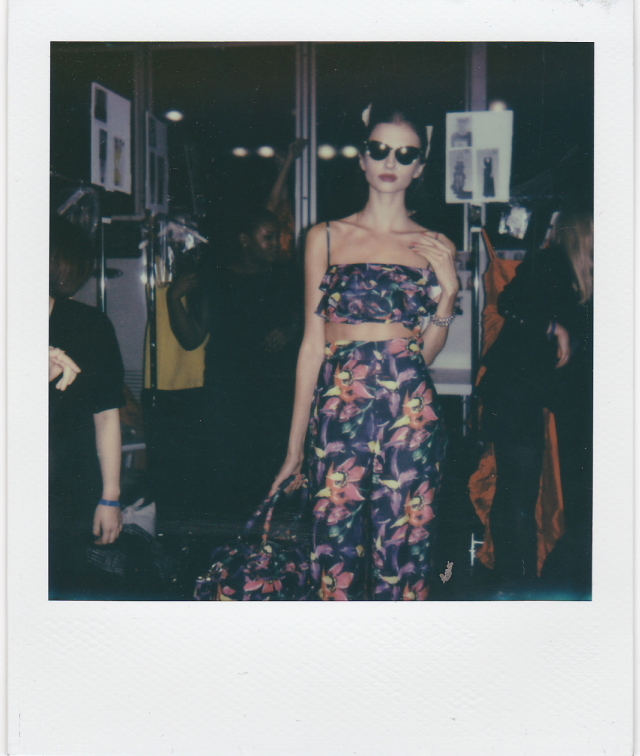 HOH is one of my fave London designers ever, so it was amazing to be backstage and actually see it all before it went down the runway. And to see all the models actually dance to the soundtrack (for me, HOH ALWAYS has one of the best runway soundtracks). 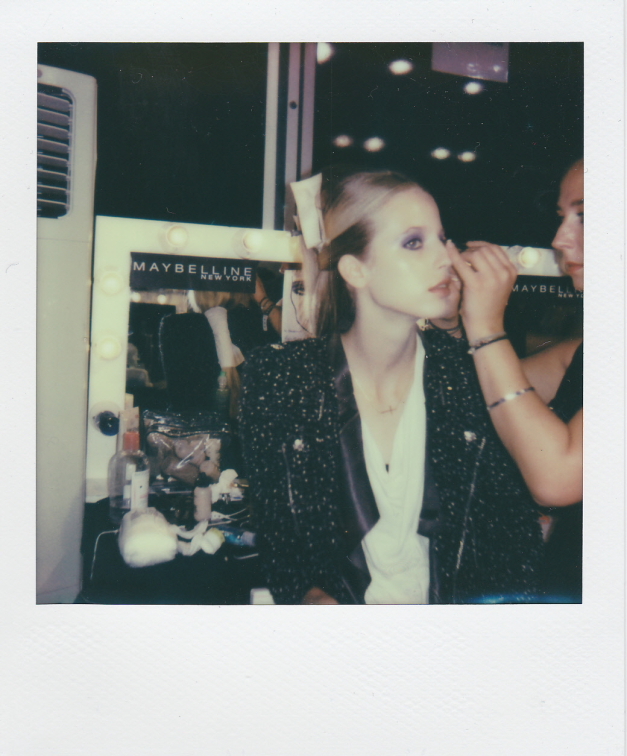 This season at LFW I had an assistant to help me take some polaroid images when I was backstage at LFW shows. 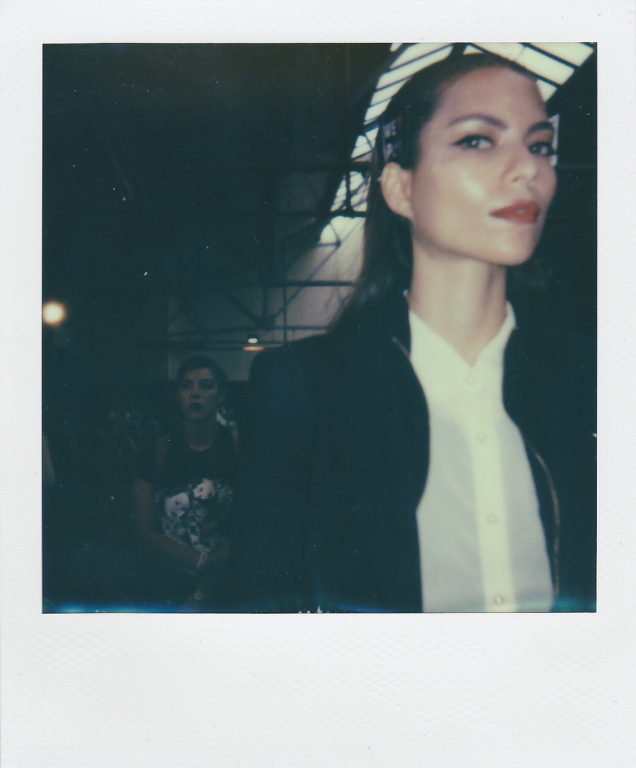 Here are some polaroids taken amongst the madness at Holly Fulton, PPQ and (my personal fave) House of Holland.